We are a non-partisan, non-denominational, volunteer women's organization. Our members are dedicated to supporting and raising awareness of charitable organizations, individuals in need, and the community. 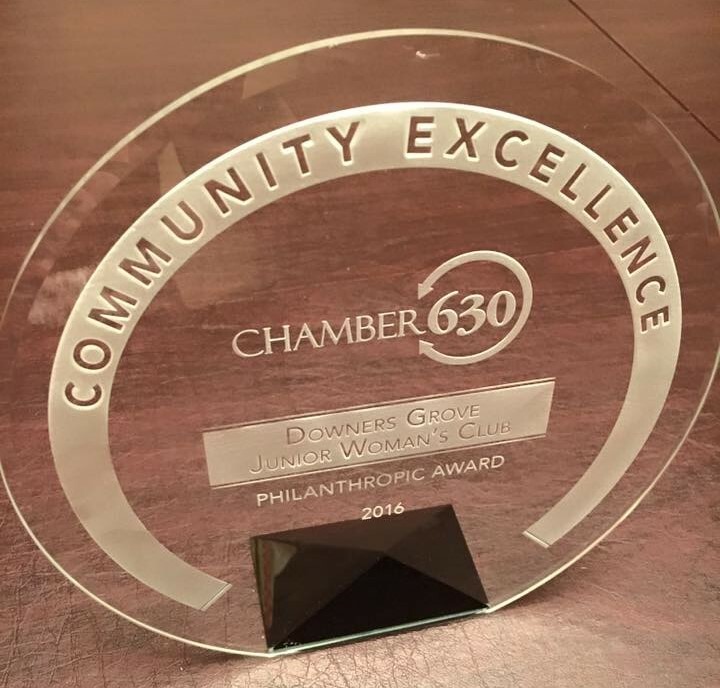 The Downers Grove Junior Woman’s Club is a philanthropic organization dedicated to supporting our community. The money we raise supports local children, high school students, senior citizens, the abused, the ill, the homeless, victims of tragedy and families in need. 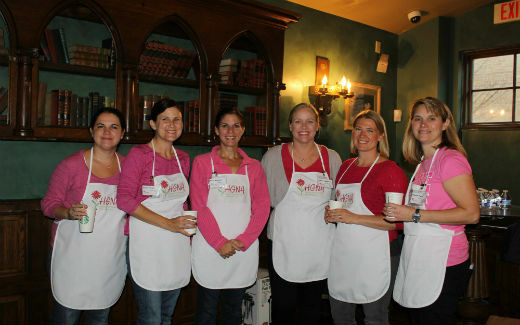 We are a group of women who give ourselves freely to help others not as fortunate in our community. 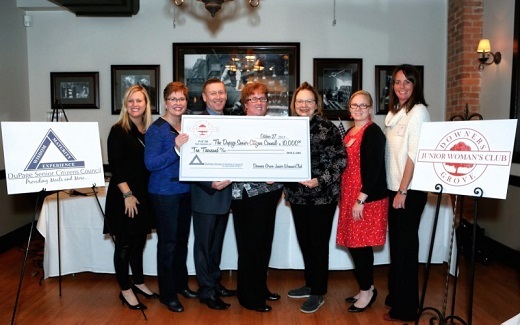 The Downers Grove Junior Woman's Club has been, and continues to be, a committed source of hope in the form of emotional and financial support throughout Downers Grove and the surrounding areas for over 50 years. The Downers Grove Junior Woman's Club is involved in number community service projects volunteering our efforts to support those in need. 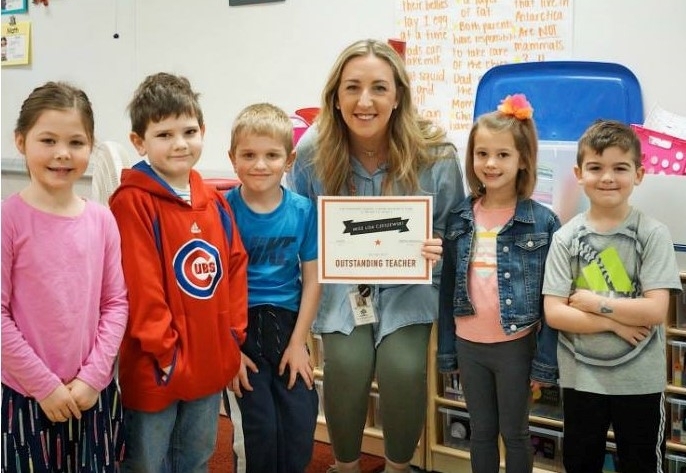 We believe that the support of education within the community is a cornerstone of the Downers Grove Junior Woman's Club with annual recognition of educators and students through awards and scholarships. The Downers Grove Junior Woman’s Club held its first meeting in 1959 on the second floor of a Park District building that was at Fairview and Maple Avenues, where Hummer Park is now located. Our first fund-raiser was a “style show” and our first service project was a “reading hour” at the public library. In 2009, we celebrated our 50th Anniversary, ladies of the Downers Grove Junior Woman's Club hosted a luncheon to commemorate the club's 50th Anniversary and honor Juniors past, present and future. We honor and thank the women who have served as Downers Grove Junior Woman's Club past presidents.